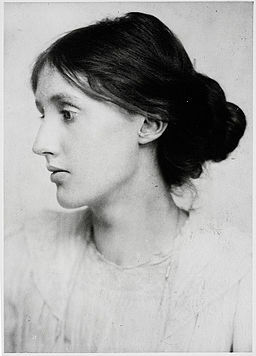 Adeline Virginia Woolf (25 January 1882 – 28 March 1941) may be one of the more well-know modernist writers. In this collection, you can find some of her work as eBooks. Here you can also find lectures and essays that discuss her and her work in various contexts. Video podcast and discussion forum. By Simon Swift, University of Leeds. Video podcast and discussion board.